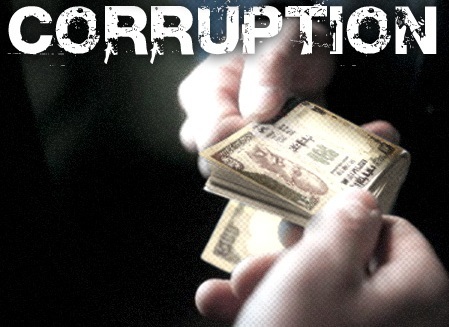 The industry players in India are supporting a government's plan to make corruption in private sector a criminal offence in order to control the menace. The Indian government is considering amending the Indian Penal Code (IPC) for making private sector bribery a criminal punishment with stricter punishment. The amendment will make both giving and taking bribery in private sector dealings, a criminal offense under the Indian law. Industry representative body, the Federation of Indian Chambers of Commerce and Industry (FICCI) has already approved the move aimed at culling corruption in the private sector. The body said that it believes that the move will act as an effective deterrent and help curb corruption in the sector. The FICCI also said that the changes to the law should not result in unnecessary harassment of the business community by the law enforcement authorities. "It is imperative that such a law be implemented only after a thorough cleansing of the existing regulations and legal provisions. It is also important to ensure that the amended law does not cause undue harassment to private businessmen in the country," the FICCI said. The Associated Chambers of Commerce and Industry of India (Assocham) has also announced its support for the move while the Confederation of Indian Industry (CII) has said that it is examining the proposal.